Suspendisse varius nisl nunc. Aenean in dictum nibh. Nullam congue facilisis purus porta ullamcorper. Aenean in consequat sapien. Cras orci augue, ultricies at luctus congue, dapibus sed magna. Vivamus consequat commodo pharetra. Maecenas sed tincidunt mi, quis accumsan nisi. Praesent ac porttitor massa. Vestibulum ante ipsum primis in faucibus orci luctus et ultrices posuere cubilia Curae; Curabitur in bibendum tellus, vitae imperdiet mauris. We collect and use your information below to measure and improve our products and services over time. Your Consent: We may share or disclose your information at your direction. Non-Private or Non-Personal Information: We may share or disclose your non-private, aggregated or otherwise non-personal information, such as the number of persons who purchased a particular product. 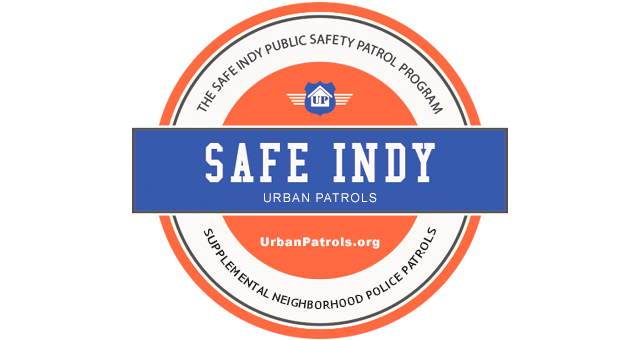 To Improve Public Safety In Indy's Neighborhoods.